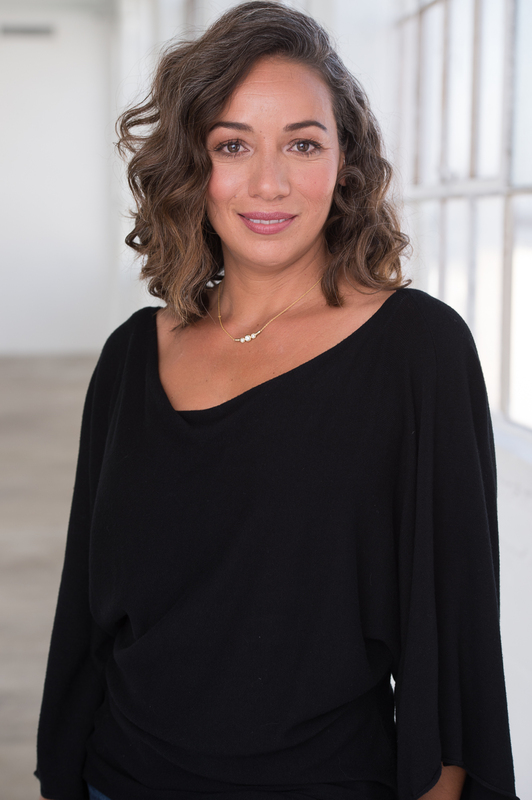 Jessica Bravo, known as AgentBravo, is passionate about the ever-evolving real estate market, and providing personable and dedicated service to each client. She became an agent after realizing her true desire of serving people and ensuring that their individual needs are met. Bravo started as an Assistant Project Manager for rehab and new construction projects at HDS Group, a Beverly Hills Boutique Development Firm. She assisted in the acquisition process, entitlement process and sales for commercial spaces, mixed-use properties and condominiums. With over ten years of experience, Bravo specializes in single-family residences and multi-family dwellings as both a Buyer and Seller’s agent. Bravo is a community advocate, and is currently a neighborhood board member in the Mid City area of Los Angeles. She loves the family-oriented, multi-cultured camaraderie with diverse housing and centralized location. For the past five years, it has provided her and her husband with the perfect lifestyle for their needs with the comfort and safety for their two-year old son. Bravo seeks to develop long-term relationships with her clients by giving them a realistic outlook on what they can expect to achieve in today’s market, including comprehensive buying & selling advice. Through these endeavors, her mission is to evolve with the market, and to offer fresh perspectives combined with seasoned experience to those seeking a competitive advantage in their real estate ventures. DISCLAIMER: Based on information from CARETS as of 05/18/2016 09:38. The information being provided by CARETS is for the visitor's personal, noncommercial use and may not be used for any purpose other than to identify prospective properties visitor may be interested in purchasing. The data contained herein is copyrighted by CARETS, CLAW, CRISNet MLS, i-Tech MLS, PSRMLS and/or VCRDS and is protected by all applicable copyright laws. Any dissemination of this information is in violation of copyright laws and is strictly prohibited. Any property information referenced on this website comes from the Internet Data Exchange (IDX) program of CRISNet MLS and/or CARETS. All data, including all measurements and calculations of area, is obtained from various sources and has not been, and will not be, verified by broker or MLS. All information should be independently reviewed and verified for accuracy. Properties may or may not be listed by the office/agent presenting the information.